I don't think that I have officially said this yet so here I go. . . I LOVE SUMMER VACATION!!!!! All of my friends know that this is without a doubt my absolute favorite time of the year. I love hanging out with my friends and my family, I love staying up late, I love going on vacation, I love doing whatever I want to do. Tomorrow I'm heading down to south Florida for a little mini vacay with my mom. I'm really looking forward to seeing some old friends, eating some great food, and shopping in some of my old stomping grounds. All of the pinterest projects that are pinned so neatly on my boards, will just have to wait, it's time for me to enjoy one of the perks of being a teacher. If you haven't had a chance to enter my Florida's Fabulous 15 Giveaway be sure to click the picture below to enter. 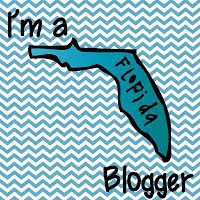 15 people will have a chance to win a prize from 15 Fabulous bloggers who all live here in Florida. Don't forget the giveaway ends at midnight on the 15th. Well, I'm off to finish packing - SHINE on everyone! I am your newest follower! 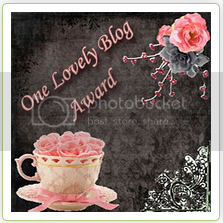 I have given you an award!! Happy Friday! 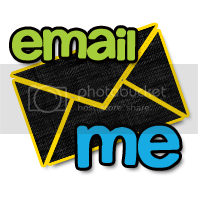 Come to my blog to get it!! You are so lucky! I would love to go on a vacation, especially Florida! I just found your blog & started following you! 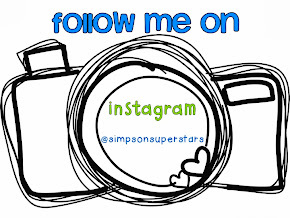 I would love for you to stop by and follow mine as well! Hopefully there are freebies that you might like! I just missed your giveaway! Darn! 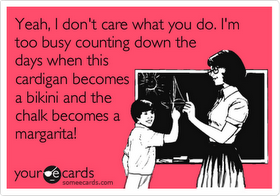 I love the ecard picture, Margaritas are my favorite! I' your newest follower!